A NASA study in the 80’s first established benefits associated with jumping. Since then, many studies have come up with more or less similar results confirming in the process many health benefits of regular jumping. You should also know that jumping is some three-times more beneficial to the body than your regular running or jogging sessions in the park. What’s more, it does not cause those joint stress brought about by running or jogging on a cement surface. The best part, jumping is simple and fun. It’s perhaps the easiest and simplest way to get loads of health benefits. You don’t even need any equipment to jump. 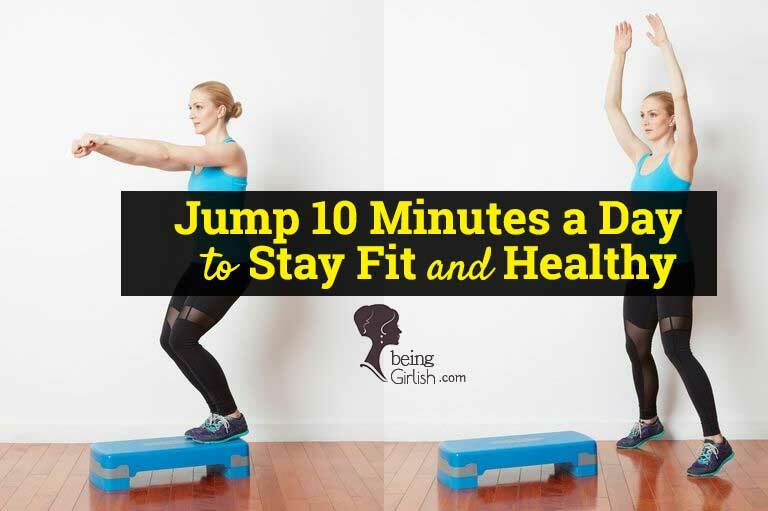 You can squeeze a 10-minute of jumping session in your regular exercise regimen to multiply the benefits. It’s established now that regular jumping provides an array of health benefits. The best thing – such benefits reach to the entire body and delivers overall health. Ask any health expert ‘what is the easiest way to lose weight’, and pat comes the reply – jumping. Yes, it’s a proven way to burn calories and tackle weight problems. More so, regular jumping helps you keep away the risks of gaining weight. So, chances of obesity is pushed on the backburner when you jump regularly. Not to forget, it also helps you keep in shape as well. Jumping can help triple your white blood cells with just 10 minutes of efforts daily. What’s more, this increased level won’t go away immediately the moment your jumping session ends; rather, it will stay for close to an hour. 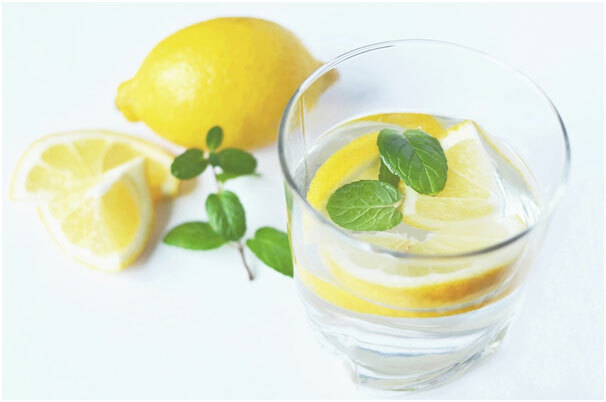 This helps boost the immune system and keeps diseases away for most parts. The increased level of white blood cells will also help those facing autoimmune conditions. You can jump your way to an improved immunity system. Basically, jumping helps stimulate the lymphatic system and this increases the lymph circulation. Toxins are tackled efficiently when the lymph circulation is boosted. With toxins tackled, the immunity system shows an improvement and keeps you away from those recurring diseases and illnesses. Yes, it’s true! Jumping brings an instant dose of energy to the body. Try jumping for 5-10 minutes and feel the difference. It keeps you more energetic and full of sparks, not for temporarily but for a longer duration. Since jumping boosts circulation of oxygen to cells, more oxygen reaches to your body cells. This is how one gets more energy and feels more energetic. People who jump regularly are found to possess a superior physical agility. They look fitter and more agile. Their body feel elastic and energetic all the time. More so, all their pains (in the neck, back and head) go away and they also feel less fatigued. In most cases, a supple body is the result when we do jump on a regular basis. Jumping is good at delivering benefits related to digestion and elimination. It helps because an extensive kind of muscle contraction and muscle relaxation is associated with it. With a sustained contraction and relaxation, the digestive tract is cleaned out perfectly. This is how your digestion and elimination improve when you take to jumping. 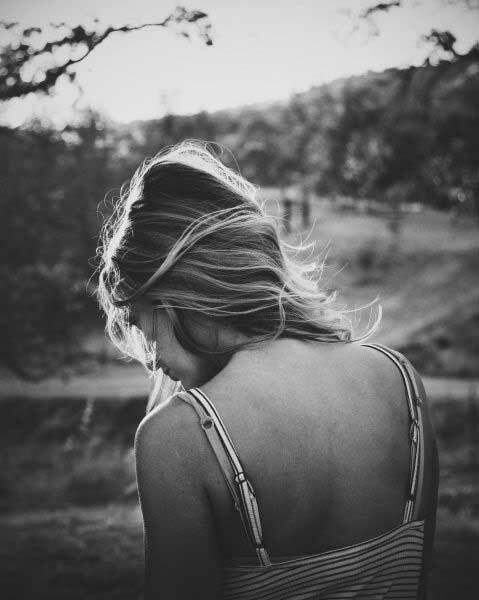 Living with stress and depression can make your life very difficult. This kind of situation is best removed at the earliest to lead a happy life. Even doctors recommend jumping as it helps stabilize the nervous system. It also helps in release of serotonin – a substance with ability to fight stress issues. The impact of this substance is more or less same as it is with yoga or meditation. The blood pressure is responsible for a lot of health issues we face. Cardiovascular diseases can strike if the blood pressure is not maintained at its normal level. Jumping helps in the normalization of the blood pressure and this is how the heart is kept healthy. So, you should jump and keep the b. p. level normalized. Jumping is known to increase bone density. It also helps prevent arthritis. That apart, it helps maintain bone mass in people of all age group. It also works effective against osteoporosis. Doctors recommend elderly people to do jump on a regular basis to keep their bone health intact. People who jump regularly often get better sleeping experiences. They feel more relaxed in during sleeping. More so, all their aches, pains and fatigues go away which also contribute a great deal in improving the quality of sleep. It also aids in relaxation and given so many benefits, you should do it to get quality sleep. Yes, you read it correct, jumping helps deliver a superior mental performance. How? Well, it keeps people happy and this shows in their level of learning. Those who jump grasp things early and their learning process gets improved. In a way, it results in a better mental performance and that’s why, you should include it in your daily schedule. In overall, we can see how jumping impacts the body at many levels and bring a whole host of health benefits. This is high time we benefited from those benefits and paved the foundation for a happy life ahead. Ian Alam is a digital marketing enthusiast and has written many topics in the related field. He works with Jump In, which is among the best trampoline parks in the UK. Next articleKnow What Your Footwear Says About You ?